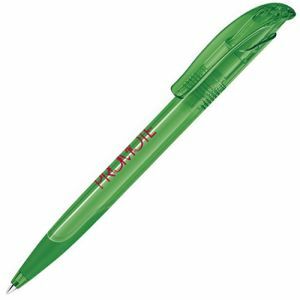 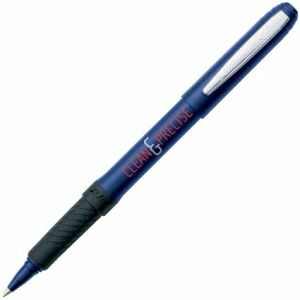 Promotional Warwick Ballpen printed with your brand or logo on a generous print area. 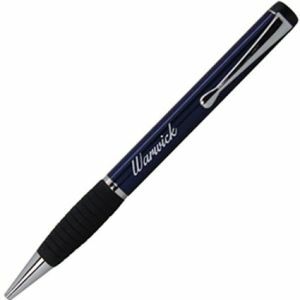 These personalised Warwick Ballpens are a twist action pen with an extra soft comfort grip and stylish chrome trim. Contains black ink. 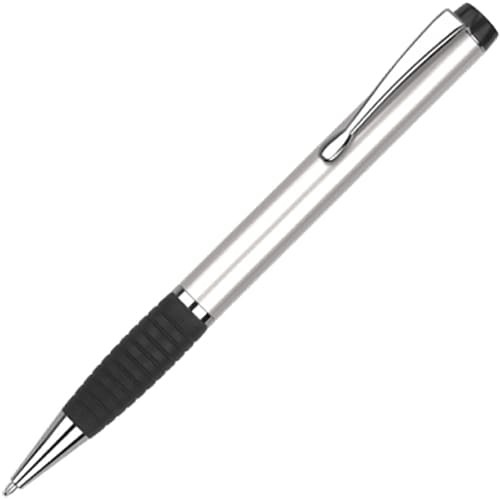 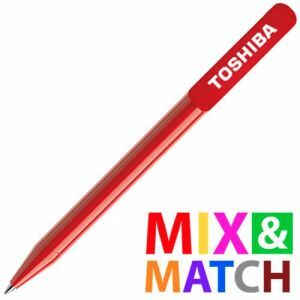 The perfect promotional pen for all businesses.